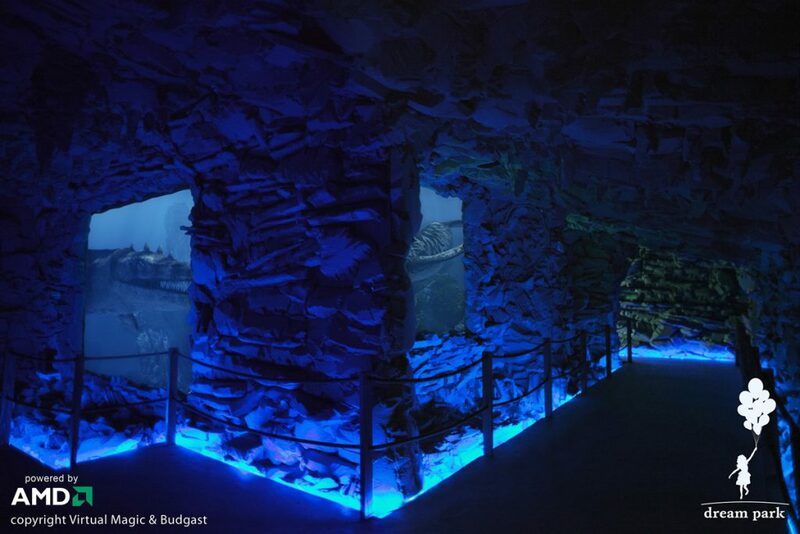 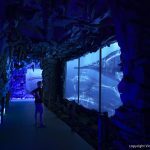 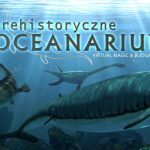 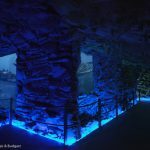 Prehistoric Oceanarium is the first of its kind endeavour in the world. 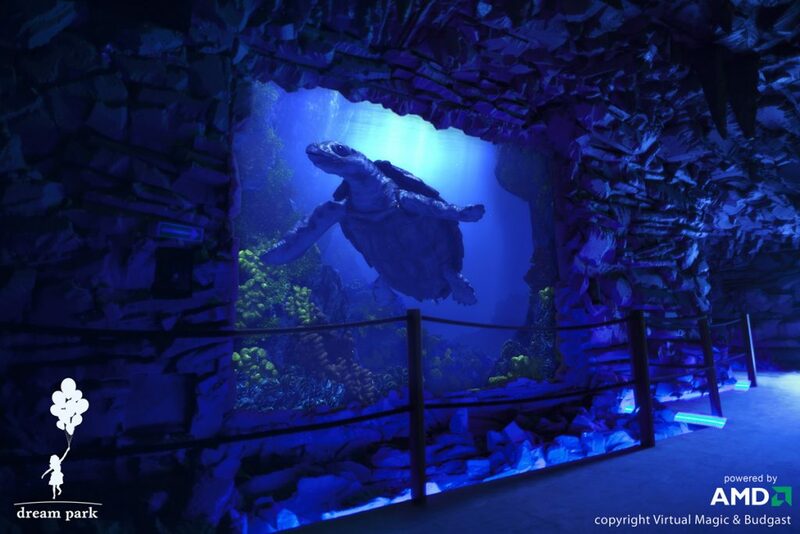 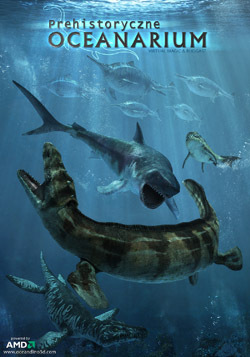 3D technology sends the viewers in time 200 million years into the past to admire the prehistoric inhabitants of the seas and oceans in their life size. 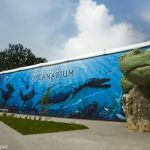 When walking in the Oceanarium’s perfectly planned space, viewers can watch the prehistoric life of reptiles on large screens. 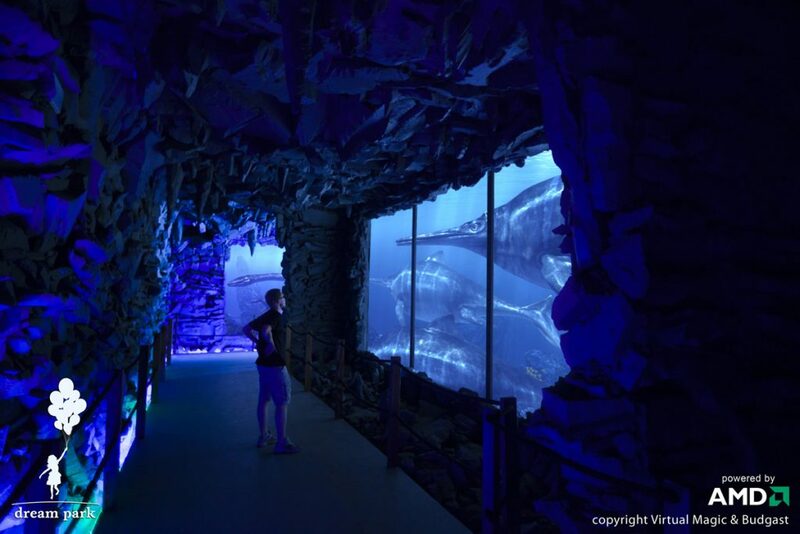 Additional effects of 5D cinema make the viewers feel that there are real creatures swimming behind the “glass”. 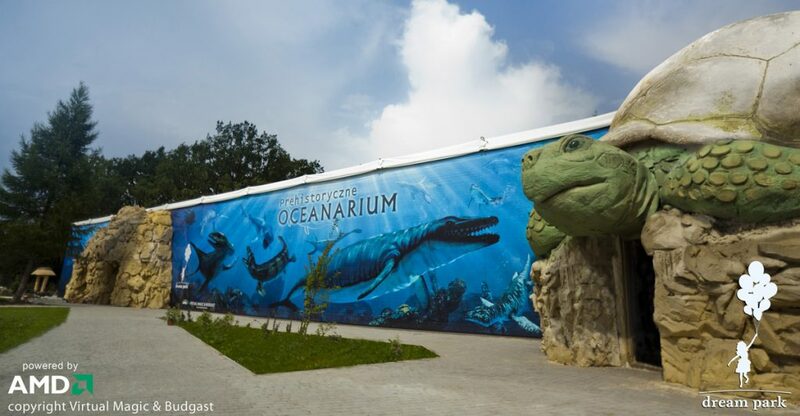 Prehistoric Oceanarium is an amazing adventure for the whole family. 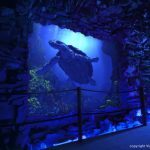 Enjoy it in the amusement parks in Pchaby, Baltow, Krasiejow and Leba.